How has your week been? I am slowly getting back to blogging since moving. 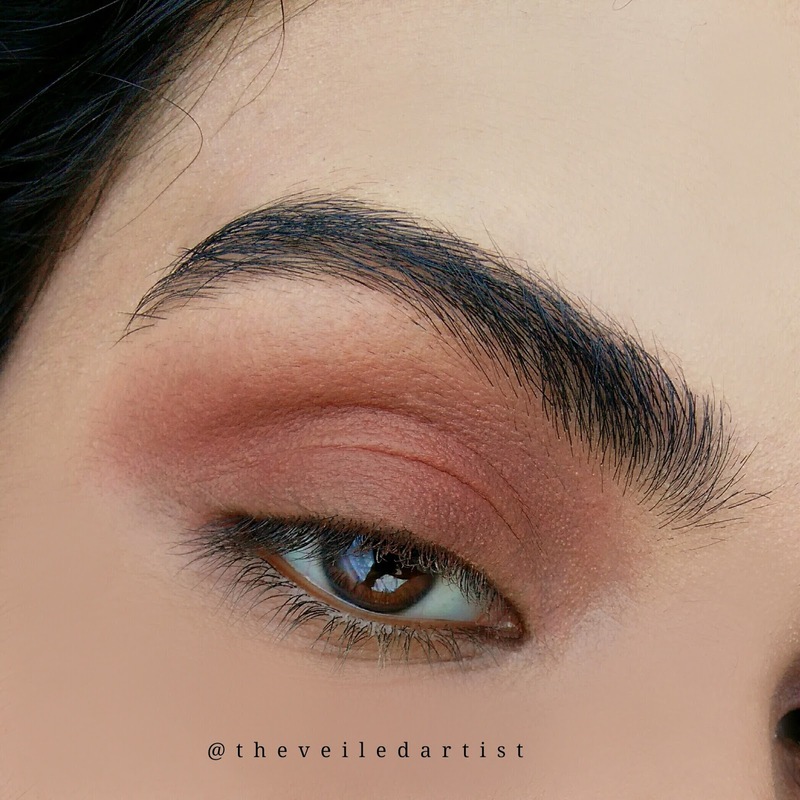 Today I decided to create a tutorial for a look that is timeless and never goes out of style. 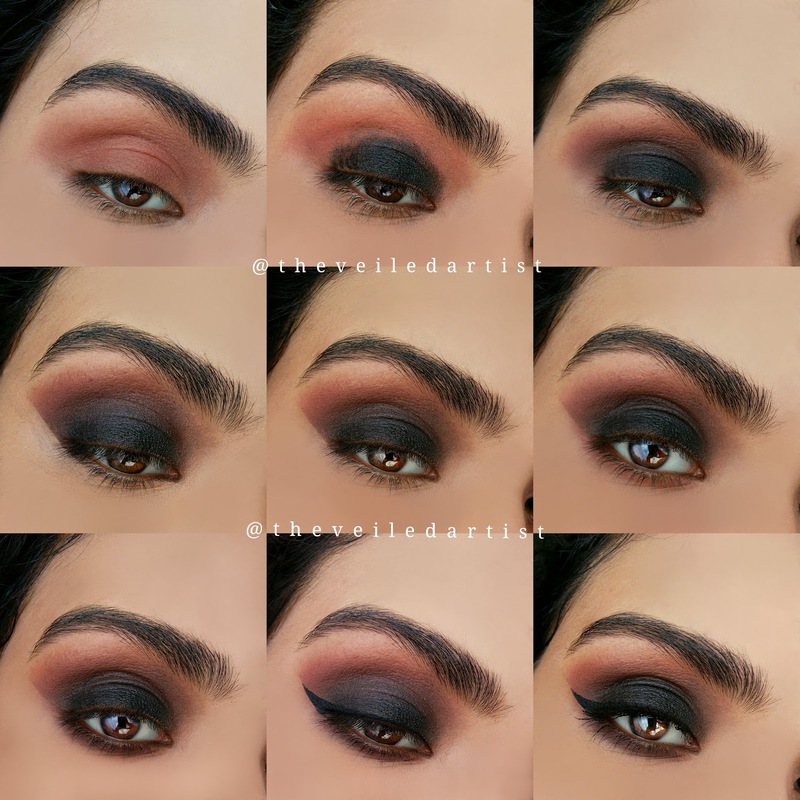 Classic black smokey eyes! I know that at first glance, it may seem intimidating to wear but even more intimidating to create by yourself but I hope my tutorial today will help you get rid of that fear! 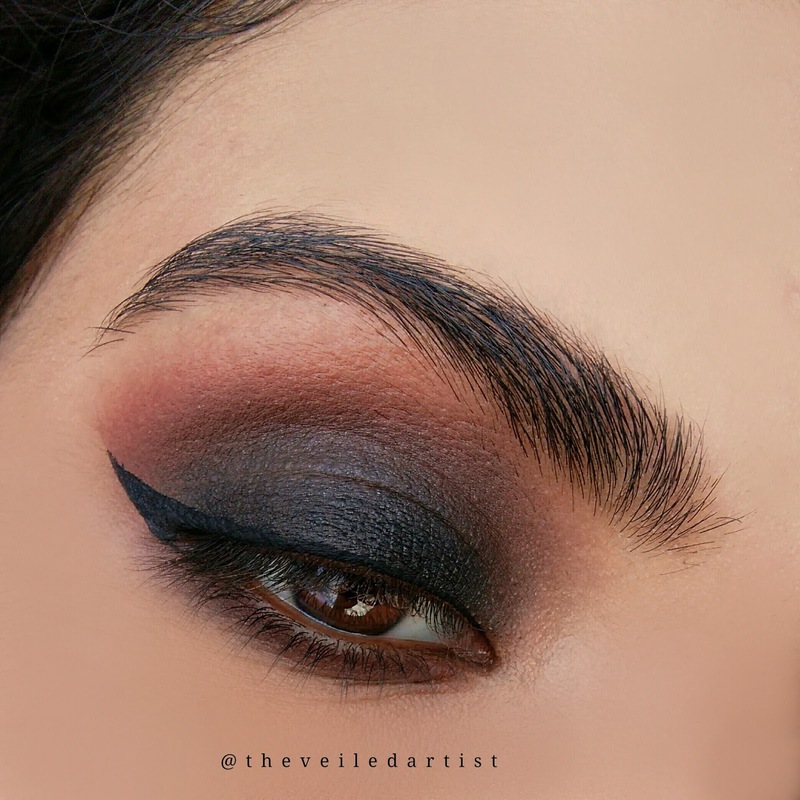 Since this is such a dramatic look and since we're working with black eyeshadow, do your eyes first. So you can just wipe away the fallout with a makeup wipe and do your face makeup. After priming your eyelids, blend the warm matte brown eyeshadow all over your mobile eyelids, into the crease and a little above it. This will be our transition shade. Using a soft flat shader brush or even your fingers, carefully distribute the black eyeshadow all over your mobile eyelid. 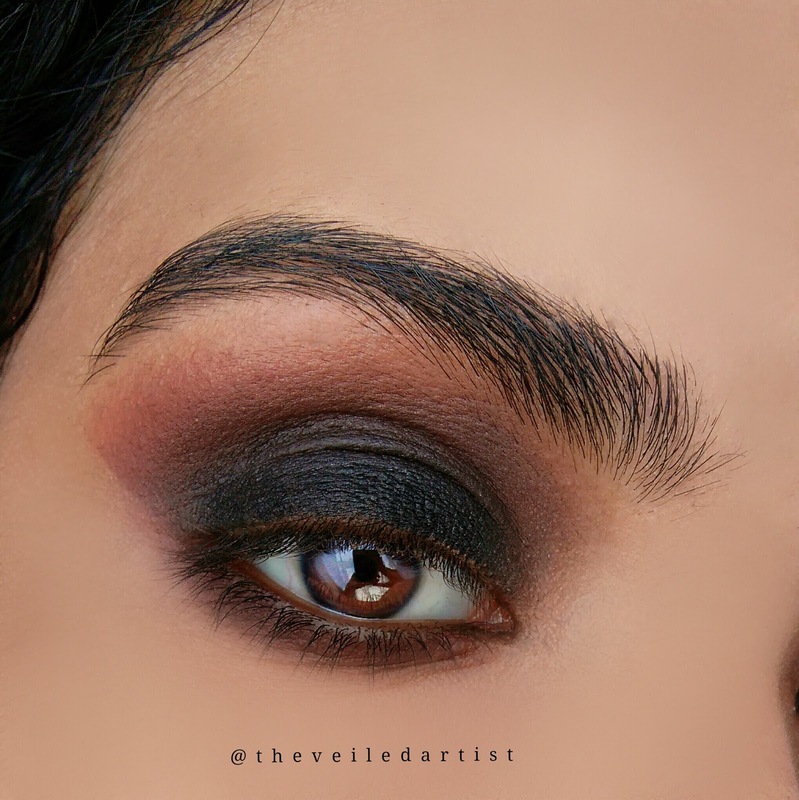 Pick up more of that matte warm brown eyeshadow on a blending brush and blend the edges of the black eyeshadow meeting the crease of your eyes using windscreen wiper motions. This gives it that gorgeous blended, gradient effect. As you can see I had quite a bit of fallout from my black eyeshadow, so I wiped it off with a makeup wipe. Then apply your foundation following your lower lashline and in an upwards angle towards the tail of your eyebrows. Carefully blend this out. 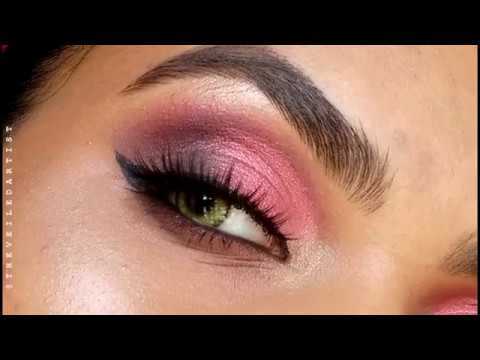 This step makes the eyes look lifted while cleaning up the eyeshadow on the outer v of your eyes. 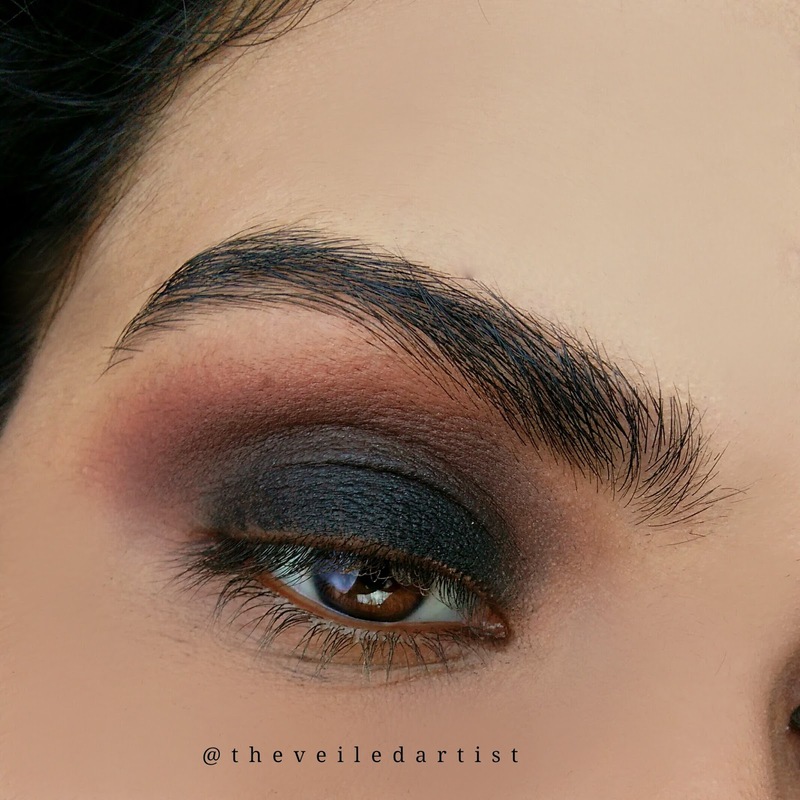 Using a small blending brush or a pencil brush, blend the same warm matte brown eyeshadow onto your lower lashline. This is going to make it easier for you to blend the next eyeshadow we will be putting on. Now, blend the dark taupe shade onto your lower lashline but don't bring it too low onto your face. Keep it closer to your lashes. Since we applied the warm matte brown shade previously, this shade will not only blend out easier, but will also look more diffused and not stark. 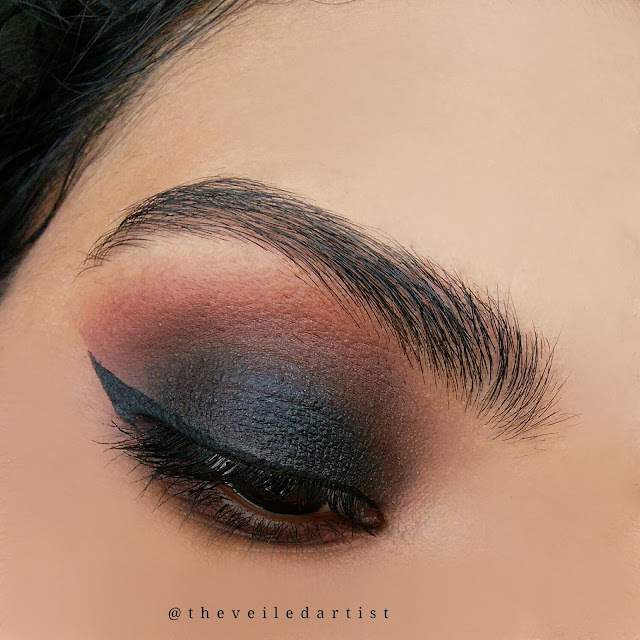 Apply your winged liner! Since we cleaned up our eyeshadow using foundation, you can easily follow this line to get your liner angle even. You can see above that since our eyeshadow is so dark, after applying winged liner, the skin from the upper lashline is quite visible. If you're brave enough, you can carefully tight-line your upper lashline using a black pencil liner. (please don't poke your eyeballs guys haha) This step makes everything look more polished. Then curl your lashes and apply a few generous coats of mascara and you're done!! I decided to skip falsies for this look because I wanted all of the work on the eyelids to show and a huge pair of lashes would hide them. But you can definitely pop some on if that's your jam! One more tip guys is that just because it's a black smokey eye, it doesn't mean your entire eyelid has to be black. That's when it looks like you got punched in the eye. 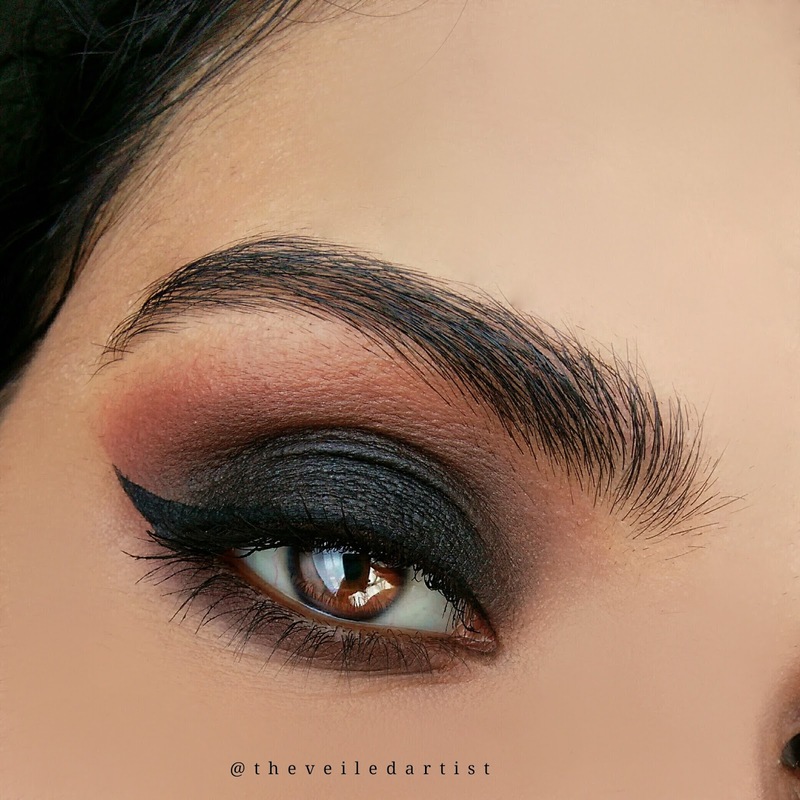 So using the brown eyeshadow as a transition shade and also, balancing the darkness on the eyelids and upper lashline with a similar yet slighty less dramatic lower lashline ensures this look can be rocked by anyone! Thank you so much for reading and I hope you try it out! 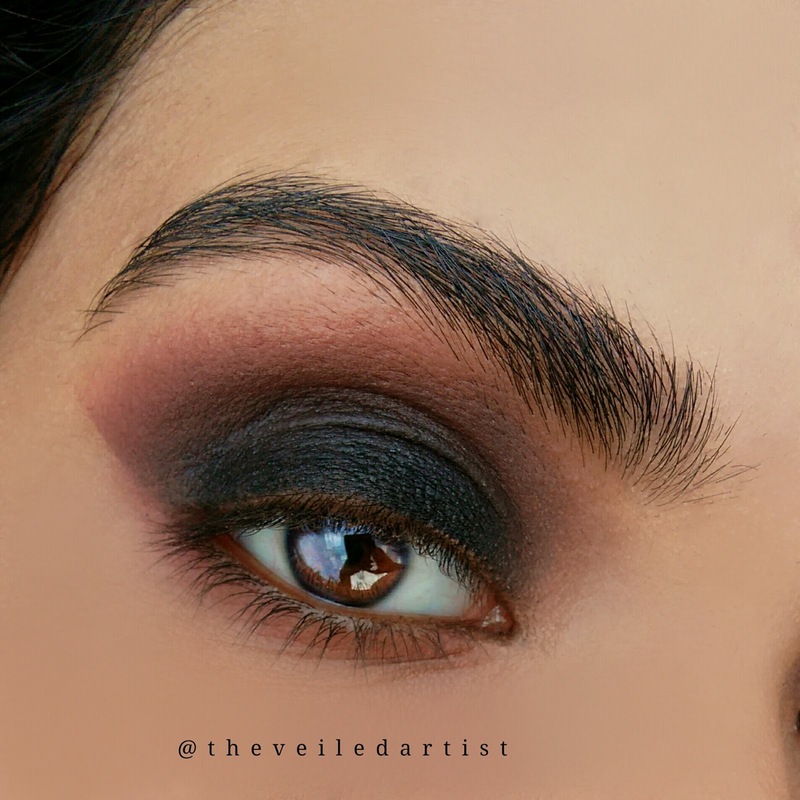 You can check my last post here and my gunmetal smokey eye look tutorial here. Yayy!! Thank you so much for your sweet comment gorgeous!<3 I'm glad you loved it!